The Smart Dubai Office has announced the results of the first Blockchain Challenge at the Dubai Design District (D3), awarding a total of $45,000 to the most promising solutions using Blockchain technology from 21 international startups. The winning start-ups now have an opportunity to pilot their products in Dubai and contribute to the Dubai Blockchain Strategy which was announced by the Smart Dubai Office and the Dubai Future Foundation in October 2016 with an objective to make Dubai the first Blockchain-powered city by 2020. Dr Aisha bin Bishr, director general of the Smart Dubai Office, congratulated the winners for their role in the Dubai Blockchain Strategy, saying the results demonstrate what is possible when people and cities work together. “The Dubai Blockchain Challenge has engaged with the most innovative start-ups across the globe, to push the boundaries of what is possible when we embrace emerging technologies to improve lives,” she said. Abraham Cambridge from Sun Exchange took the first place prize of $20,000. Mark Balovnev from Educhain was placed second and won $15,000. The third prize of $10,000 went to Scott Austin from Everledger. The following participants also got special recognition due to their promising ideas –Hamsa Warfa from BanQu, Fadwa Mohanna from miCity and Hasan kurtulus from Copyrobo. “There is no better way to ensure a bright future for the people of Dubai than to foster innovation as a means to encourage innovators to register unprecedented successes,” said Wesam Lootah, CEO of the Smart Dubai Government Establishment. The Smart Dubai Office and 1776 launched the Dubai Blockchain Challenge in February 2017, calling for international start-ups with game-changing applications of Blockchain technology, in any industry, to contribute to the Dubai Blockchain Strategy. After reviewing hundreds of applications, 21 startups were short-listed and flown to Dubai from 18 cities from 15 countries including Sweden, United Kingdom, South Korea, Netherlands, Canada, Ukraine, Brazil, New Zealand, Vietnam, Belgium, USA, France, UAE, Italy and South Africa. The start-ups participated in a two-day workshop and pitch competition, facilitated by Smart Dubai and 1776, to select the most impactful Blockchain solutions for Dubai. 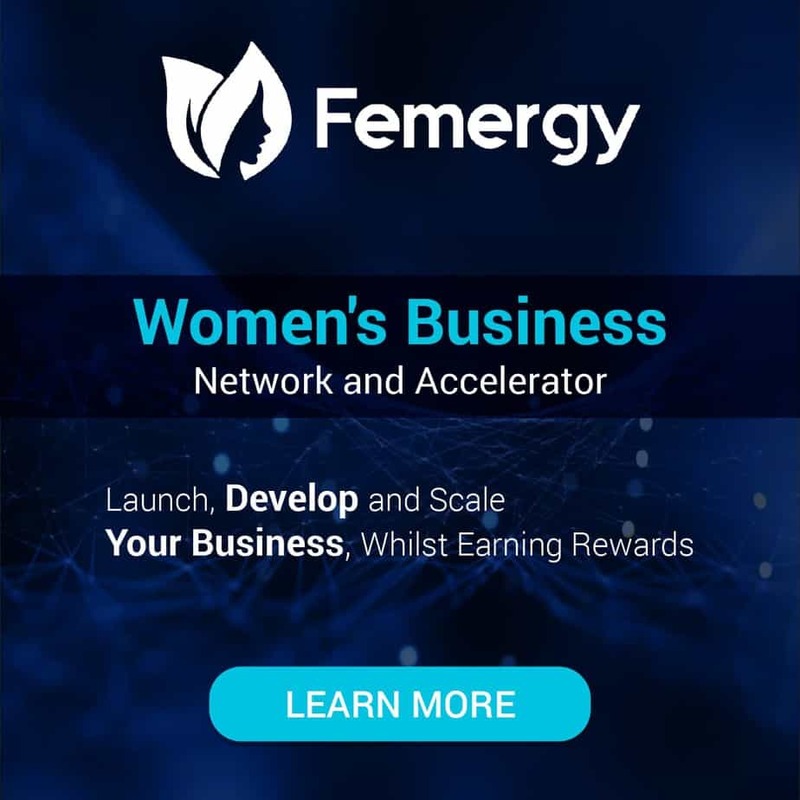 The submitted ideas span Blockchain applications in a wide range of topics from energy, real estate, asset management, payments, education, healthcare, and supply chain management to social behaviour. The Dubai Blockchain Strategy is co-founded by Smart Dubai in collaboration with Dubai Future Foundation. Under the strategy, Smart Dubai is driving the implementation of the emerging technology, in line with its mission to embrace technology innovation to make Dubai a more seamless, safe, efficient and personalized city experience, to achieve the three pillars of the Dubai Blockchain Strategy: Government efficiency, industry creation and thought leadership. 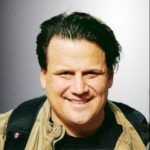 Founder and publisher of industry publication Blockchain News (EST 2015), a partner at ICO services collective Token.Agency ($750m+ and 90+ ICOs and STOs), director of education company Blockchain Partners (Oracle Partner) – Vancouver native Richard Kastelein is an award-winning publisher, innovation executive and entrepreneur. 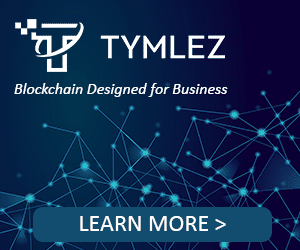 He sits on the advisory boards of some two dozen Blockchain startups and has written over 1500 articles on Blockchain technology and startups at Blockchain News and has also published pioneering articles on ICOs in Harvard Business Review and Venturebeat. 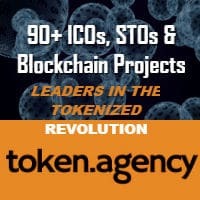 Irish Tech News put him in the top 10 Token Architects in Europe. Kastelein has an Ad Honorem - Honorary Ph.D. and is Chair Professor of Blockchain at China's first Blockchain University in Nanchang at the Jiangxi Ahead Institute of Software and Technology. In 2018 he was invited to and attended University of Oxford's Saïd Business School for Business Automation 4.0 programme. Over a half a decade experience judging and rewarding some 1000+ innovation projects as an EU expert for the European Commission's SME Instrument programme as a startup assessor and as a startup judge for the UK government's Innovate UK division. 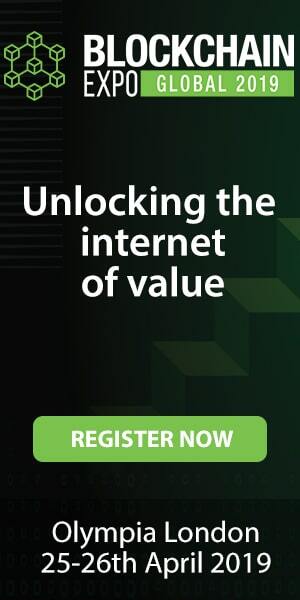 Kastelein has spoken (keynotes & panels) on Blockchain technology in Amsterdam, Antwerp, Barcelona, Beijing, Brussels, Bucharest, Dubai, Eindhoven, Gdansk, Groningen, the Hague, Helsinki, London (5x), Manchester, Minsk, Nairobi, Nanchang, Prague, San Mateo, San Francisco, Santa Clara (2x), Shanghai, Singapore (3x), Tel Aviv, Utrecht, Venice, Visakhapatnam, Zwolle and Zurich. He is a Canadian (Dutch/Irish/English/Métis) whose writing career has ranged from the Canadian Native Press (Arctic) to the Caribbean & Europe. He's written occasionally for Harvard Business Review, Wired, Venturebeat, The Guardian and Virgin.com, and his work and ideas have been translated into Dutch, Greek, Polish, German and French. A journalist by trade, an entrepreneur and adventurer at heart, Kastelein's professional career has ranged from political publishing to TV technology, boatbuilding to judging startups, skippering yachts to marketing and more as he's travelled for nearly 30 years as a Canadian expatriate living around the world. In his 20s, he sailed around the world on small yachts and wrote a series of travel articles called, 'The Hitchhiker's Guide to the Seas' travelling by hitching rides on yachts (1989) in major travel and yachting publications. He currently lives in Groningen, Netherlands where he's raising three teenage daughters with his wife and sailing partner, Wieke Beenen. 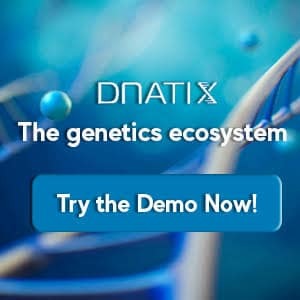 Next articleBlockchain Startup DECENT Testnet #2 Launched! The world is primed for radical changes in government where each of us has an equal voice and all are held accountable. 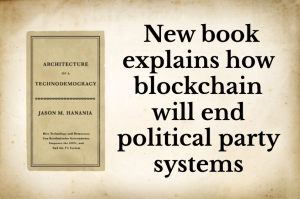 In Architecture of a Technodemocracy, a detailed blueprint is presented on how to leverage current government processes, communications systems, and blockchain security to take the next step in the evolution of human government. 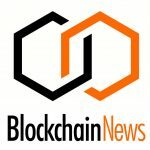 Blockchain News is your source for the latest news and opinion on Blockchain and Distributed Ledger technology and intelligence.